Is this option for image search only? What is the main purpose of this update? 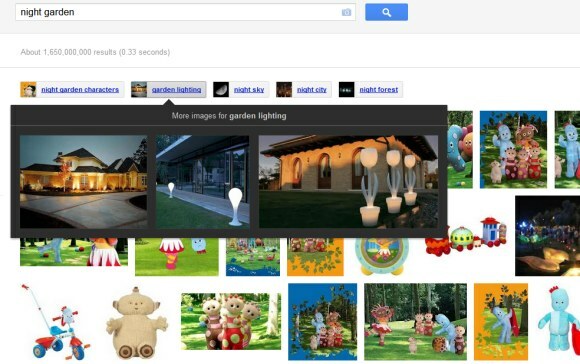 We are already using the search option & images option in Google to search for queries, images, information, etc.